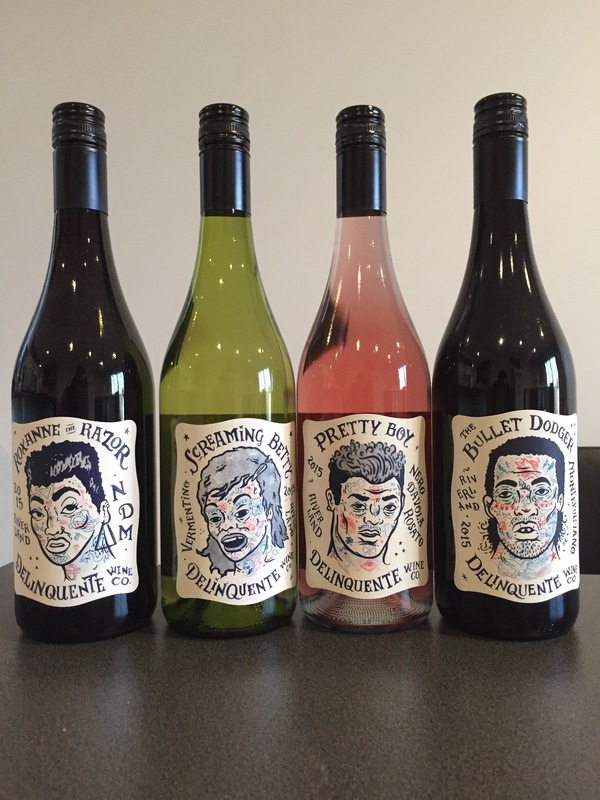 The guys from Delinquente Wines got in touch with me through my website, asking if I’d be interested in tasting the new 2015 releases. With labels like these I was intrigued, so I had a taste and here are my impressions. Fruit is sourced from the Ricca Terra Farms vineyards in Riverland, and as many would know I love Italian grapes.